The reason for this park, being a windbreak, has now become a thing of the past and the city needs to reconsider how this valuable green space could be redesigned and configured to serve the locals far more than at present. The park itself is not a friendly place to be any time of the day or night and can be a terrifying experience for those residents who need to cross over it. There is not enough lighting and because of its reputation for strange goings-on, it remains very unfriendly. The trees were planted in regimented rows as if it is some form of military parade. With the intensification of residential units in the surrounding areas, this green space needs to be to become a space used by many people any time of the day or evening. However there is a much wider agenda at play here. 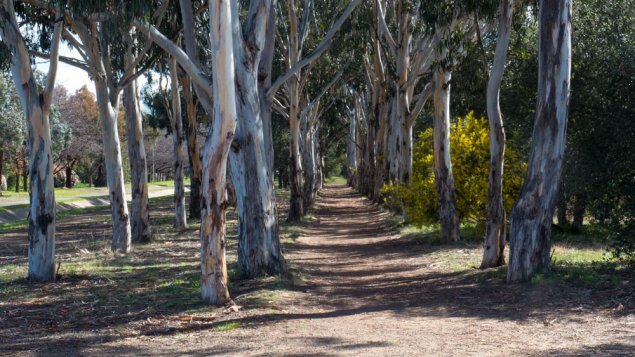 In my opinion, this park is key to what could one day be the North Canberra Greenway. 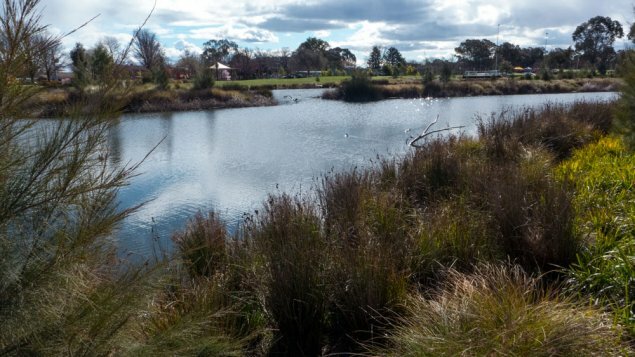 This would mean linking the green spaces presently alongside the drain from Hackett via Dickson, the Lyneham Wetlands, though O’Connor to Turner making the left turn into a newly designed Haig Park. Somehow we have to find a leader with vision amongst those who wish to be considered in the next ACT Government elections. 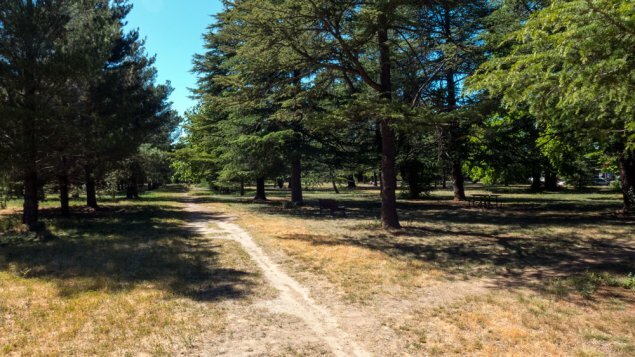 That person or persons should be asked to commit to the planning for the North Canberra Greenway. And while we are asking questions, maybe even ask if they could commit to resident friendly planning and development and to put in place new structures to bring about developments that avoid the constant clashes with residents. Is that too much to ask of politicians who wish to be elected?